The New York Yankees have been plagued with injuries this offseason. Two starting pitchers – Luis Severino and CC Sabathia have been ruled out for several weeks, with the former expected to return in May. The void in the pitching rotation must be filled, whether it be through youth or free agent means. Domingo German has shown great ability this spring, but we should take it with a grain of salt as often times Grapefruit League numbers don’t translate over to the regular season. A majority of the players featuring during the spring are borderline roster players fighting for a chance to earn a spot on the team. While German has performed well, it seems as if the Yankees are looking to acquire a veteran starter to help provide a stop gap while the regular option return from injury. 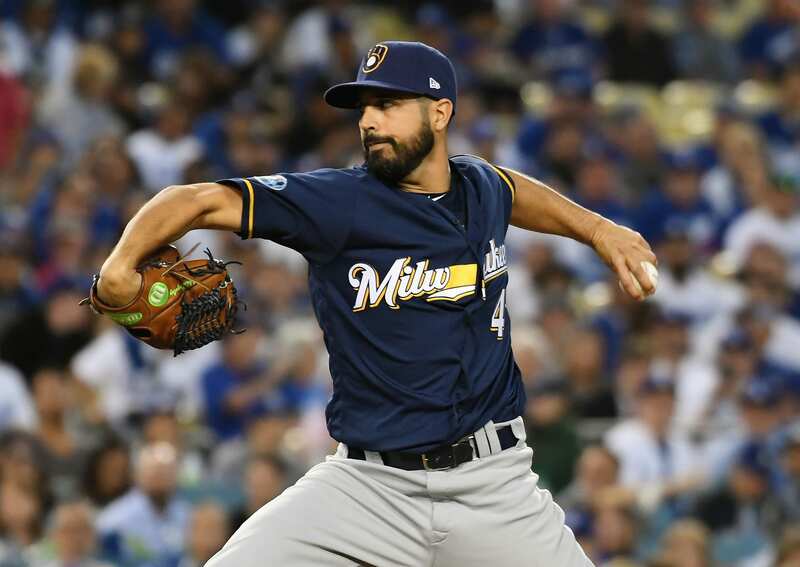 According to Jon Heyman, the Yankees have reached out to former National and Brewer Gio Gonzalez and offered him a contract. With 11-years of experience, he could be a valuable asset as the season progresses and fatigue inevitably sets in. Gonzalez finished 2018 with a combined ERA of 4.21. He allowed 167 hits over 171 innings pitched, including 17 homers and 148 strikeouts. Yankees made an offer to Gio Gonzalez, but there’s a gap. Not a great deal of optimism at moment but there’s at least reason to think both sides might want to come together. The Bombers have been leaning towards pitchers with high strikeout rates, something Gonzalez isn’t proficient in. I expected German to be the first man up after showing better command and a lower fly-ball rate in recent weeks. However, the expertise and experience Gio brings to the table is intriguing and could be a perfect fit. What If The New York Giants Do Not Acquire A Quarterback In The 2019 Offseason?